While our team has an intimate and personal approach to wealth management, we are a fee-only full service investment and wealth management firm. Our financial services span the full spectrum—from financial management and financial planning to estate management and retirement planning. With years of experience, our team helps coordinate your financial picture and reduces the stress of managing your investments. Wealth management is more than just investment advice. It includes all parts of a person’s financial life. Rather than trying to integrate advice and various products, individuals can benefit from a more holistic approach in which a single financial planner and advisor coordinates all the services needed to manage their money and plan for their own or their family’s current and future needs. Black Walnut Wealth ManagementBlack Walnut Wealth Management helps reduce the stress and worry of managing your investments. We review all elements of your financial picture and help advise and determine your goals and objectives. Our team of financial experts will help build a plan that is designed to meet your needs. You may have a very idealistic vision of retirement--doing all of the things that you never seem to have time to do now. But how do you pursue that vision? Social Security may be around when you retire, but the benefit that you get from Uncle Sam may not provide enough income for your retirement years. To make matters worse, few employers today offer a traditional company pension plan that guarantees you a specific income at retirement. On top of that, people are living longer and must find ways to fund those additional years of retirement. Such eye-opening facts mean that today, sound retirement planning is critical from your financial advisor. Our team at Black Walnut Wealth Management delivers objective and custom financial solutions for the development of your retirement plan. 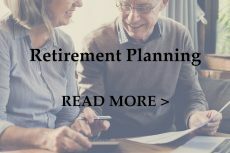 Through our experience working with retirement plans, we have gained the knowledge to help our clients navigate difficult and complex situations. 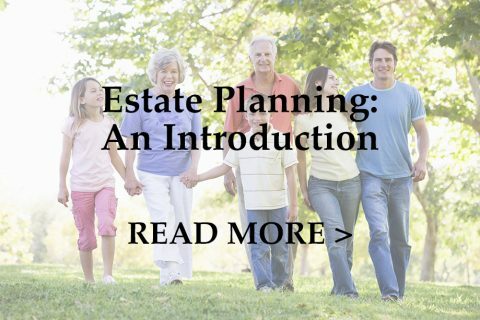 Simply stated, estate planning is a method for determining how to distribute your property during your life and at your death. It is the process of developing and implementing a master plan that facilitates the distribution of your property after your death and according to your wishes. You work hard to reach your financial goals and provide for your loved ones. Black Walnut Wealth Management works just as hard to make sure your assets and property ultimately transfer seamlessly to your beneficiaries. Whether your wealth is individually held or is part of a business, we’ll help you decide the best solution to transfer assets and maximize the benefit to the individuals receiving them. 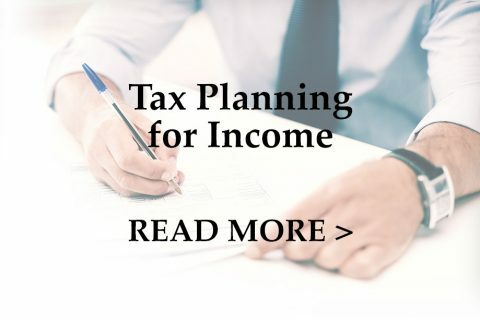 You can minimize tax by making tax-conscious investment choices. Potential strategies can include the use of tax-exempt securities and intentionally timing the sale of assets for maximum tax benefit. Some events in life come with tax considerations. Black Walnut Wealth Management provides you with an in-depth understanding to help protect your financial assets and an evaluation on how to best position your assets in order to minimize the amount of taxes you pay on an ongoing basis. Each day, you face a variety of risks--risks to your life, your health, and your property. Although you can't eliminate many of these risks, you can take steps to guard against resulting financial losses. That's where insurance comes in. If your insurance coverage is sufficient, insurance can provide financial security to you and your loved ones. 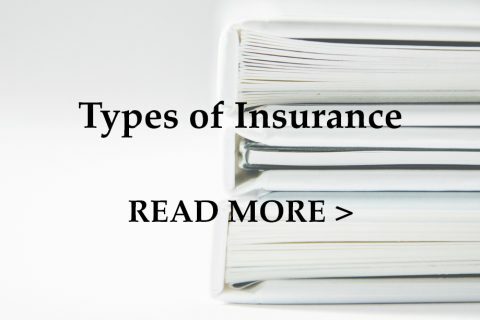 Many types of insurance coverage are available--here's a brief overview of what's out there. 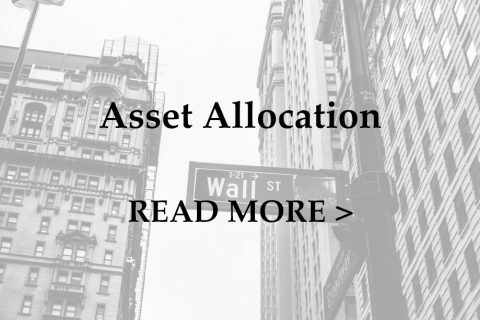 Asset allocation is a common strategy that you can use to construct an investment portfolio. Asset allocation isn't about picking individual securities. 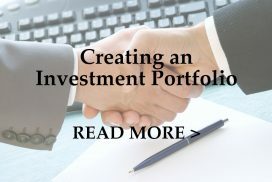 Instead, you focus on broad categories of investments, mixing them together in the right proportion to match your financial goals, the amount of time you have to invest, and your tolerance for risk. At Black Walnut Wealth Management we professionally manage your investment portfolio in a coordinated manner, working to reduce volatility and increase return over the long term.